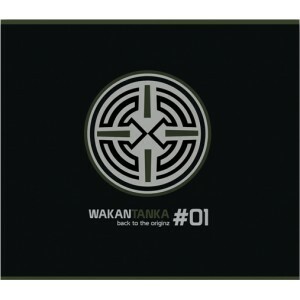 Wakantanka 01 "back to the originz"
Artist : Sevenum Six, Alextrem, John Faustus, Brosda, Snoof style : Acid Number of track : .. 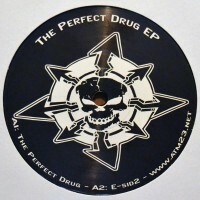 Artist : Hesed style : Acidcore Number of track : 6 Format : CD Label : Farting Sh.. 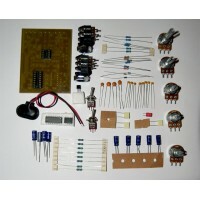 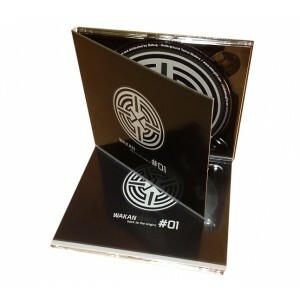 Artist : Kernel Panik style : Techno Number of track : 13 Format : CD+DVD La.. 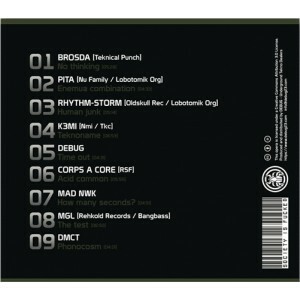 Artist : Mikkim style : Techno, Drum and Bass Number of track : 13 Format : CD Label.. 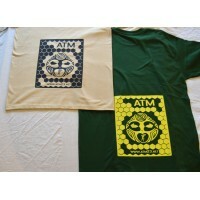 Artist : Ozystik, FKY, Keja, Kan10, Bat07, Nox Dkdance25 style : Acid, Pumping, Tribe Number..